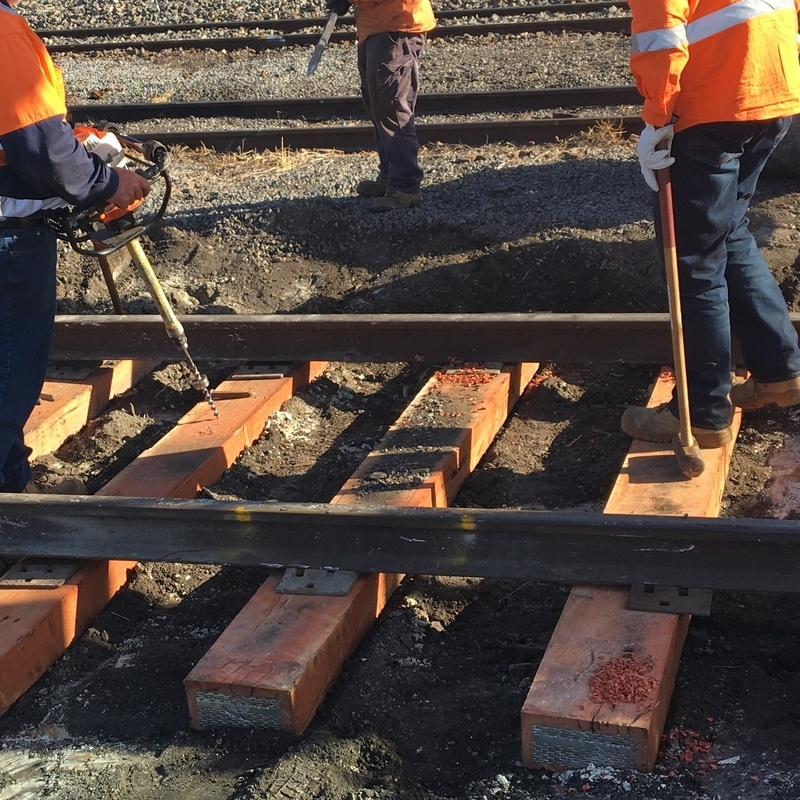 The project comprised of the installation of 419 timber sleepers, removal of two mud holes and foot walk restoration in regional Victoria. 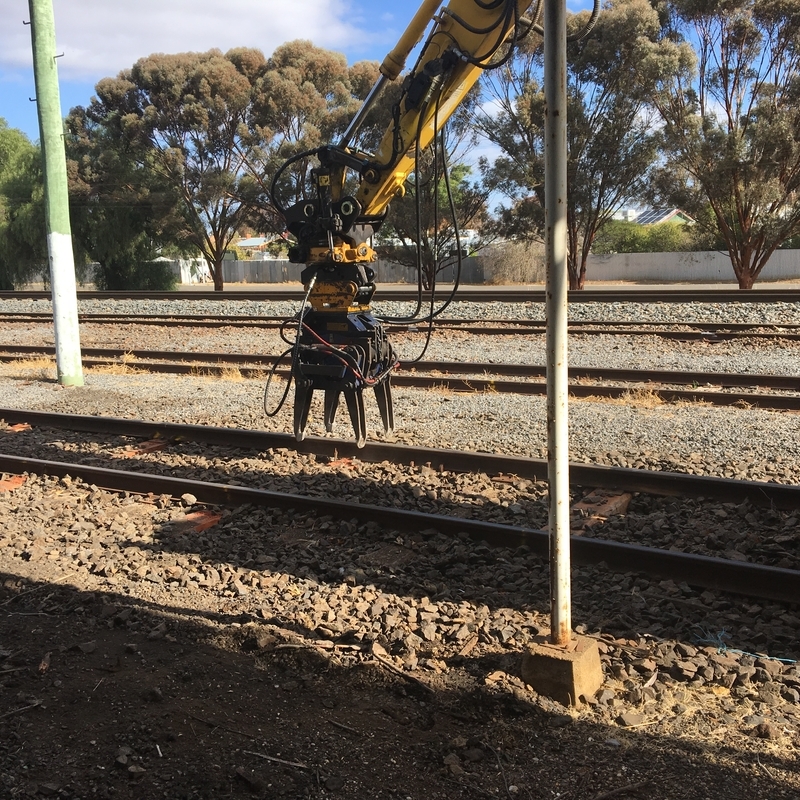 McLeod Rail self-performed all associated rail tasks including but not limited to supply of resources, preparation of management plans and surveying. 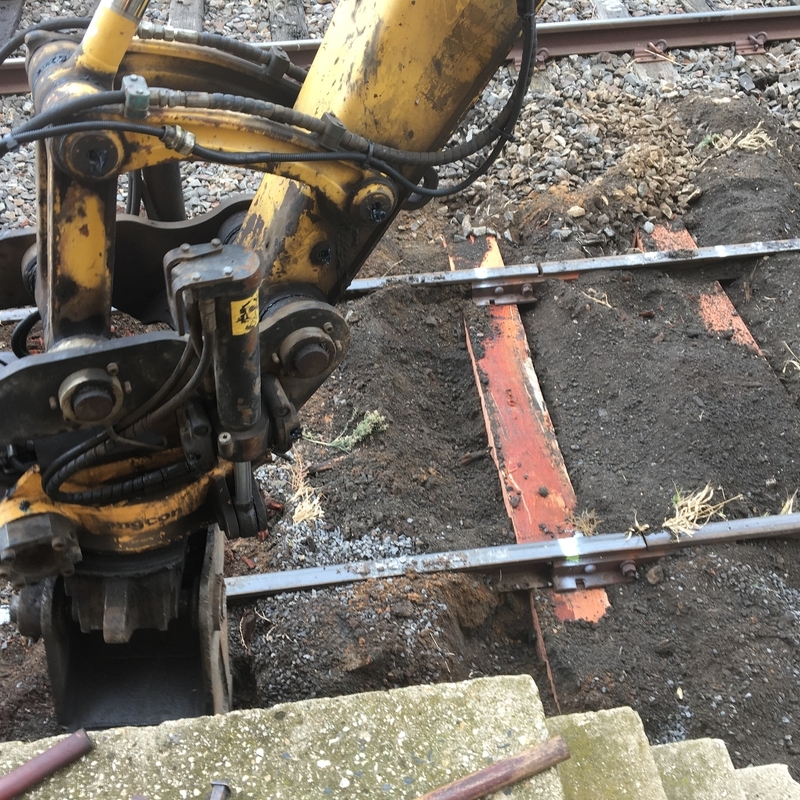 The works were completed successfully within nine shifts. 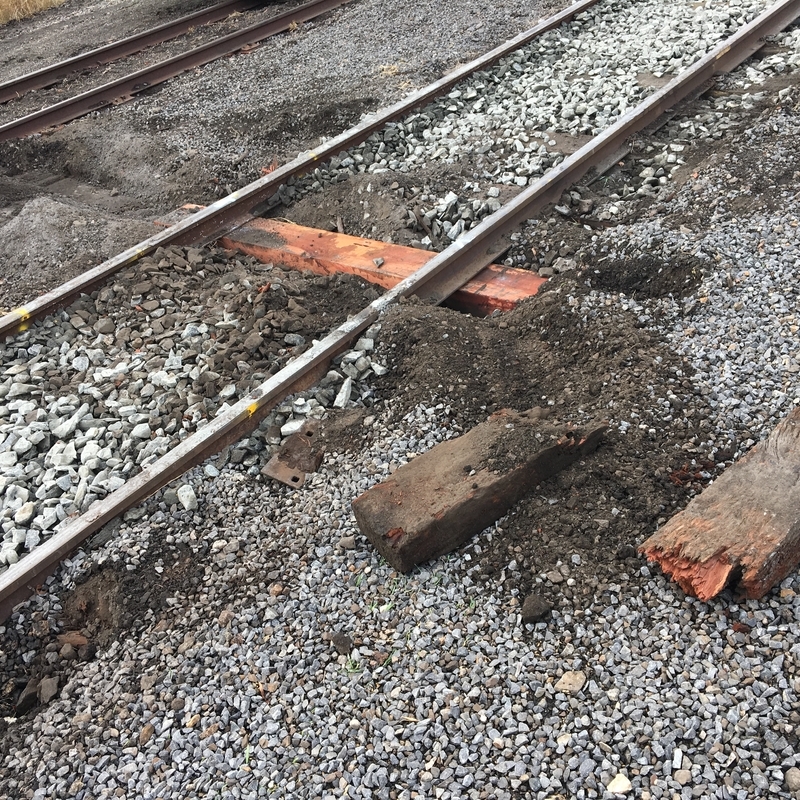 Despite encountering multiple inclement weather days, the McLeod Rail team were still able to maintain productivity and deliver the project on time.